I am wanted to try to make a new type of packet and would love your feedback. 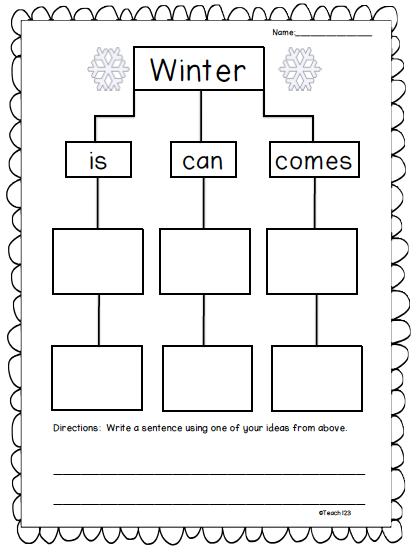 You can leave a comment below, email me (teach123.school@gmail.com) or leave feedback on TPT. This new packet has Smartboard lessons and printables. 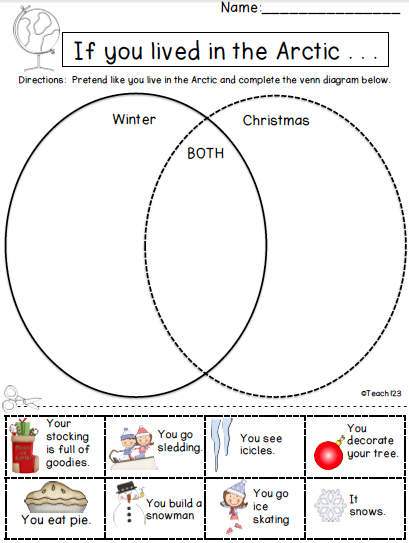 I included the printables so teachers who don’t have a Smartboard can still download it and get the same type of activity. The Smartboard lesson is the same type of activity as the printable but is different so you can introduce the activity whole group with the Smartboard and then use the printable as an extension activity. There is not an answer key for this lesson because answers could vary. 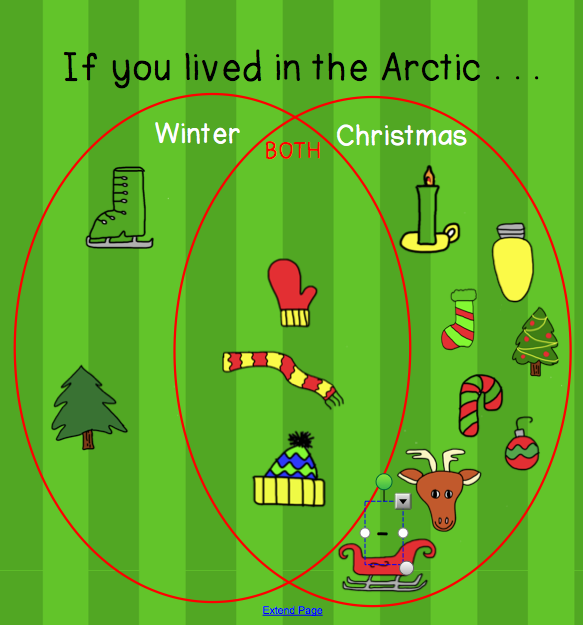 Teachers with Smartboard: Would you like more activities like this? 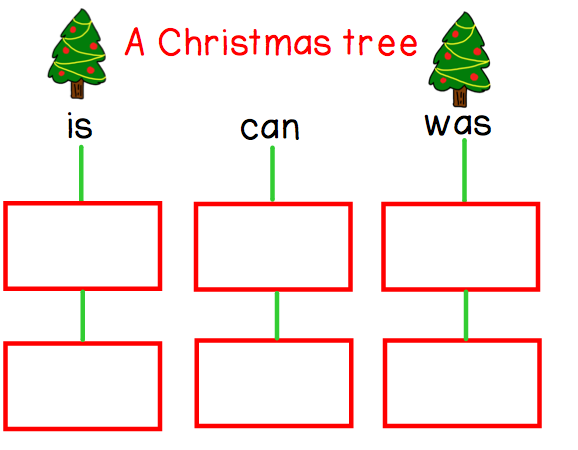 Do you like extension for your Smartboard lessons? I love your ideas and would love more things on smartboard. We just got smartboards this year and any ideas are great! Michelle, What a cute post! You have some really cute ideas here! Glad I stopped by!